MOVE-IN READY! MOTIVATED SELLER!! 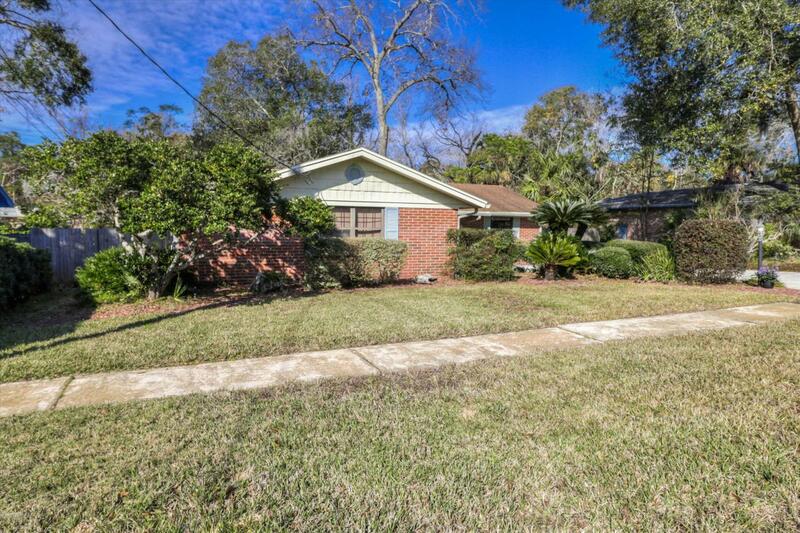 Beautifully landscaped 3 bedroom 2 bathroom brick home on a quiet street in a GREAT neighborhood. 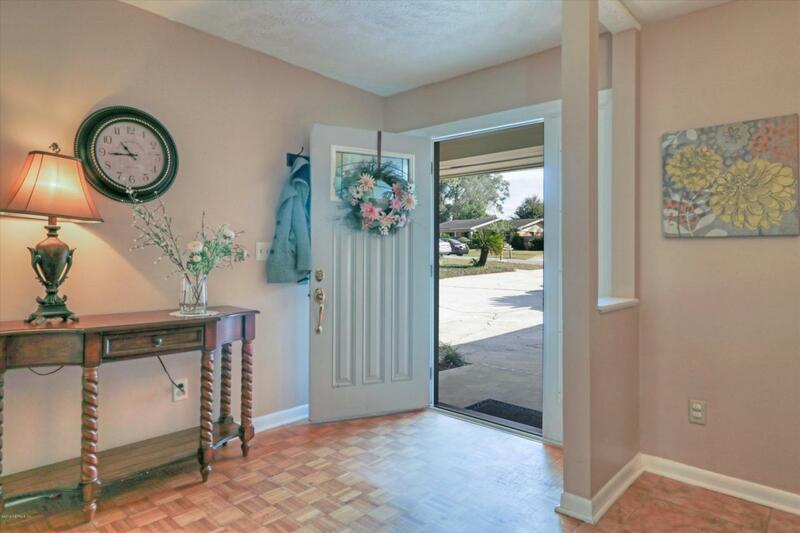 The home has a great open feel with an updated kitchen that includes a gas range. 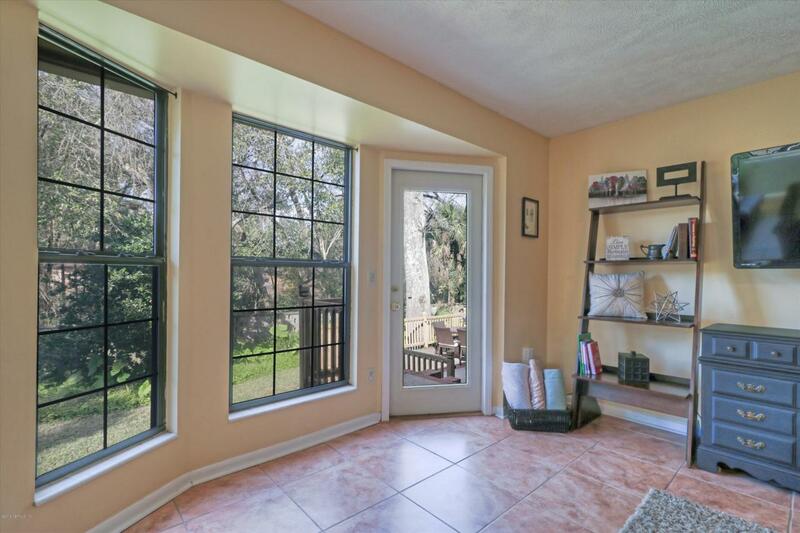 The fenced backyard has AN AMAZING VIEW AND LARGE deck that is perfect for entertaining. The master bedroom has his/hers closets and direct access to the back deck. The irrigation system has its OWN WELL to keep water costs down. 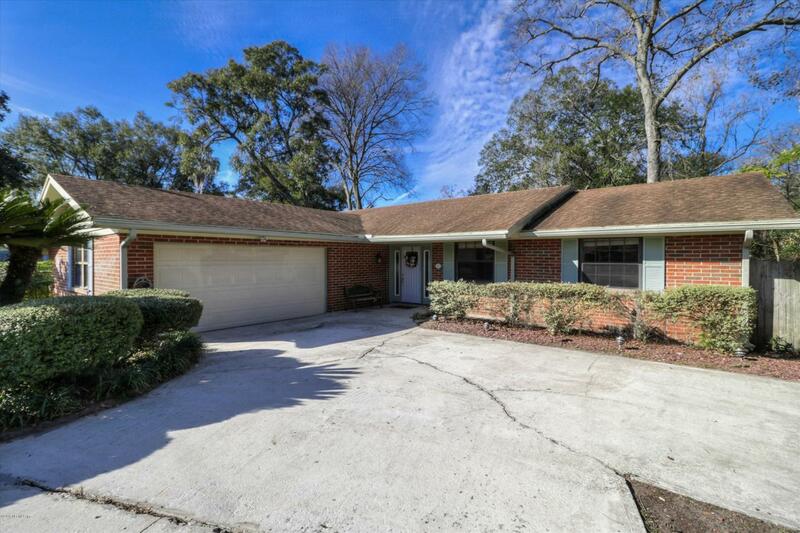 The home is a few blocks to Publix and minutes to downtown and the Town Center.